The Idaho State University campus in Meridian is growing. Officials have announced the completion of its expanded physical therapy department, which is part of a $3.4 million build-out of the second floor of the Sam and Aline Skaggs Health Science Center. In fiscal year 2017, the Permanent Building Fund in the Idaho Department of Public Works appropriated $1 million for the project. ISU kicked in $2.4 million. The total buildout is approximately 30,000 square feet, officials said. The new orthopedic skills lab is 1,900 square feet and the new neuromanagement/daily skills lab is 2,400 square feet. “The build-out includes student locker and shower facilities, faculty offices, a wellness room, student lounge, testing center -- and a 50-seat classroom to support all campus programs, including accelerated nursing, which plans to expand its class size in a few years,” said ISU spokesperson Chris Gabettas. 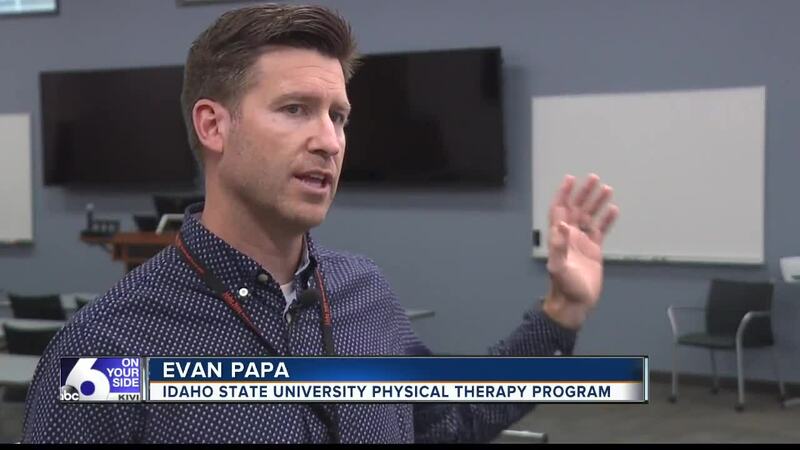 This week, ISU students began working on their doctorates in physical therapy, a three-year program -- and the only one in Idaho, according Gabettas. “It is a complement to Pocatello's program, which also admits 24 students each year,” she said. In the fall of 2020, ISU-Meridian is set to offer the master's degree in occupational therapy.